For additional Information concerning Skil (By BOSCH) Impact Drill Machine With Complete Kit - 6513 JJ IN - 13mm Capacity WEIGHT : 4.7 KG : Click Here! A tool kit is a necessity for carpenters and for people who like to take care of minor repairs and maintenance work, in and around the house. The tool kit from Skil, available at Autocon, has a powerful drill and a range of accessories that come in a sturdy and durable kit. The drill from Skil requires 550 Watts to function. 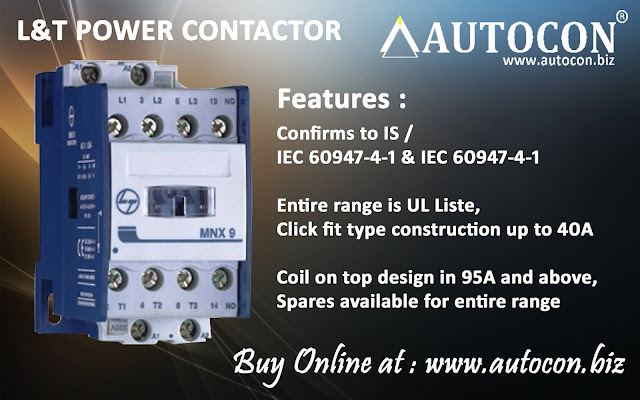 It is a corded one and to get it up and running all you need to do is connect it to a power source. It weighs about 1.5 kg and has a soft grip that will allow you to use the tool for prolonged hours, without any hassle. The drill is the perfect tool for drilling holes in wood, concrete, or even steel. It is a powerful drill that would make a hole of 13 mm in concrete, 13 mm in steel, 35 mm in wood and 16 mm in masonry. The drill has a speed of 3000 rotations per minute and has an impact rate of 48000 bolts per minute. It has a soft grip for convenience. The revere action feature, along with the unique rotating brush plate will let you screw and unscrew items. It is 1.7kgs in weight and can be used for long hours without fatigue. You even get a manufacturer's warranty of 6 months. 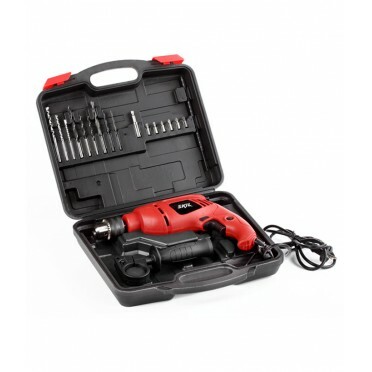 The tool kit contains a wide variety of accessories and attachments like HSS and Masonry drills, pliers, wooden drill bits, a utility knife, and more. Skil Power Tools is a popular brand and is an owned subsidiary of the Robert Bosch GmbH.